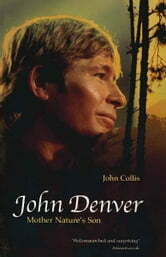 John Denver was America's biggest-selling solo star of the '70s. In commercial terms he was on a par with Sinatra in the '40s, Elvis in the '50s and the Beatles in the '60s. He experimented with a variety of styles and won fans from such diverse worlds as folk, pop and country music. Beneath the often tranquil surface of his music and his clear, clean tenor voice, however, lurked a darker side to Denver's character. The writer of 'Annie's Song', one of the most straightforward and personal expressions of love, became a wife-beater. The man who cavorted with the Muppets was an alcoholic. The committed environmentalist had his own plane, the most polluting form of transport. 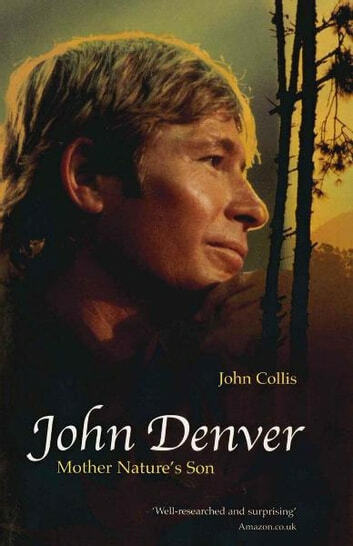 John Collis has delved deep to discover exactly who John Denver was. By unravelling the complexities of the singer's personality and background, he reveals Denver as a complicated, contradictory man, much more intriguing than the sometimes placid surface of his music might suggest. Millions of people around the globe found something in his music that touched their souls; Collis, by charting Denver's career and development as an artist, explores his legendary contribution not only to the world of music but also to the society of which he was a protagonist and a victim.